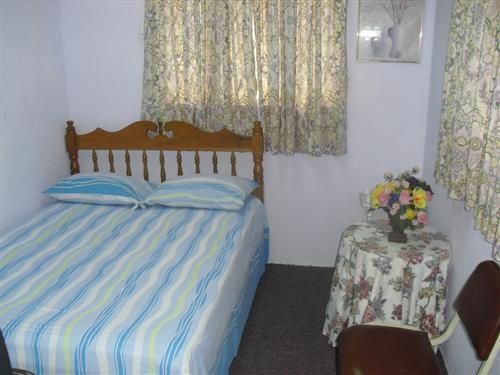 The Little Inn offers a quality accommodation with a cozy home like feel to our visitors at the most competitive prices. It is located near the Queens Park Savannah in the capital city of Port of Spain. 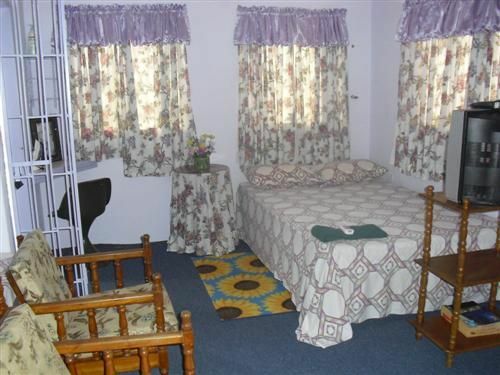 We have 14 rooms all with AC/TV cable/internet/hot water/fridge, some of the rooms comes with a small kitchenette for those individuals who want to do they own cooking. There are also two central dining areas for groupsFor the carnival season in February 2013, a 50% deposit of the balance payable is required by the the Little Inn to fully secure the booking during this period. All transfer fees will be accrued to the customer. Once entering Port of Spain from the Airport, one just has to go west on tragarite road until reaching picton street which is a north street off Tragarite road . The Inn is located on 41 Picton street on the left heading north to the Queens park Savannah.We can arrange a taxi for a minimum cost for you.